The Townsville Chamber Commerce in Australia has been subject to a phishing cyber attack. Member businesses are taking action to protect themselves. Australia has had its share of cyber attacks. And as it is happening in the rest of the world, the frequency of these attacks is also on the rise. 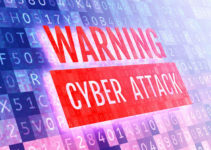 The latest to hit the country is a cyber attack on the Townsville Chamber of Commerce. The nature of the incident was in the form of phishing emails with malware attachments, followed by messages telling users that their data had been blocked and they would have to part with a ransom to regain access to it. Such messages have landed inside the inboxes of the chamber’s member business organizations. 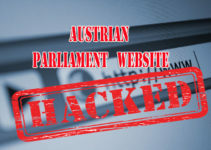 The message claims it is from the Chamber, and asks members to open the attachment containing the malware. This cyber attack has definitely shaken the businesses that have been affected. They are now seriously considering going in for insurance coverage to protect against any future incidents of this nature. 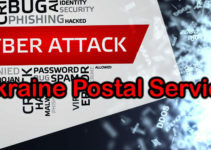 Meanwhile the Australian government has reacted to the cyber attack in Townville, and the minister concerned (Minister for Cyber Security) has confirmed that the government organizations have been spared from any kind of phishing or cyber attack. This reaction stems out of serious security breaches in the U.K. recently, where even the state-run healthcare service, NHS, was affected. The Australian government must have feared a similar cyber attack even in Australia, but they were lucky to be spared. 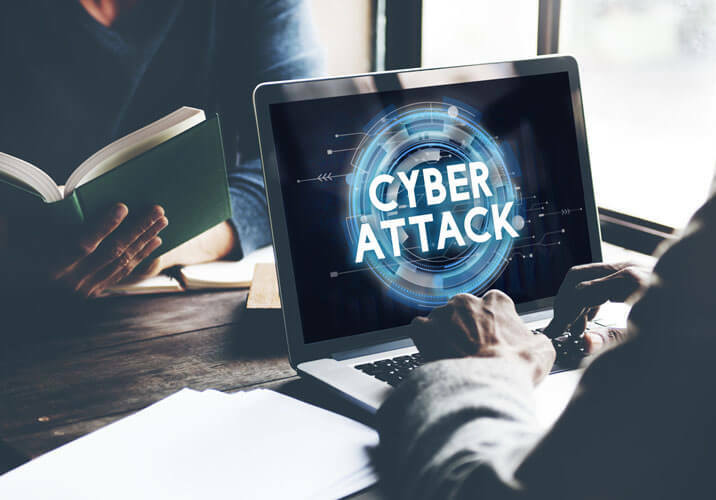 With regard to the Townsville phishing incident, the government’s Australian Cyber Security Centre is working with the country’s business to jointly develop strategies to fight this cyber menace. Job of Someone with Local Interests? The office bearers at the Townsville Chamber of Commerce and some of the business entities whose systems have been affected reacted by saying that they felt the necessity to cover their future interests by going in for insurance policies tailored to cover such serious losses due to cyber attacks. 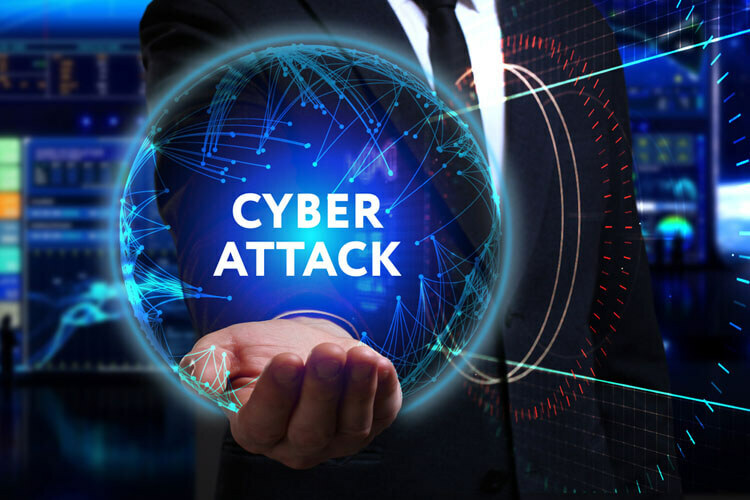 In addition, they felt that the agency or people behind this phishing attack must be familiar with the local businesses, and could have some vested interests in the ultimate outcome of this cyber attack. Some of the business owners responded with the comment that while they have created sufficient levels of security in their IT infrastructure, it becomes difficult to stop such a cyber attack where the email appears to have been initiated by a trade organization of which they are all a part. As such, the first reaction was to open the message and download the attachment without a second thought. However, they have now learnt their lessons and will be much more alert in future. Some say they must have received similar phishing emails several times over the past several weeks, but had not opened them. The hacker was likely aware of this, and re-strategized the attack accordingly to achieve a successful outcome. The question now before most of these businesses is whether or not they should pay up the ransom and move on, or if there is any way the process can be reversed. The chamber may call for a meeting of its members to make a decision.